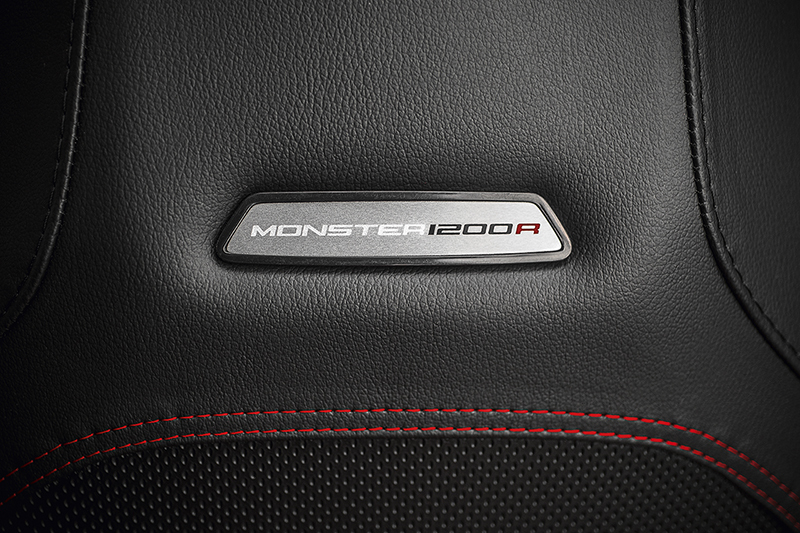 Ducati recently released a teaser image of the new Monster 1200 R, although there isn’t much visible in the image apart from the “R” on the radiator shroud. However, Ducati claims that this new Monster ‘R’ will come with a more powerful engine, sportier chassis and advanced design. 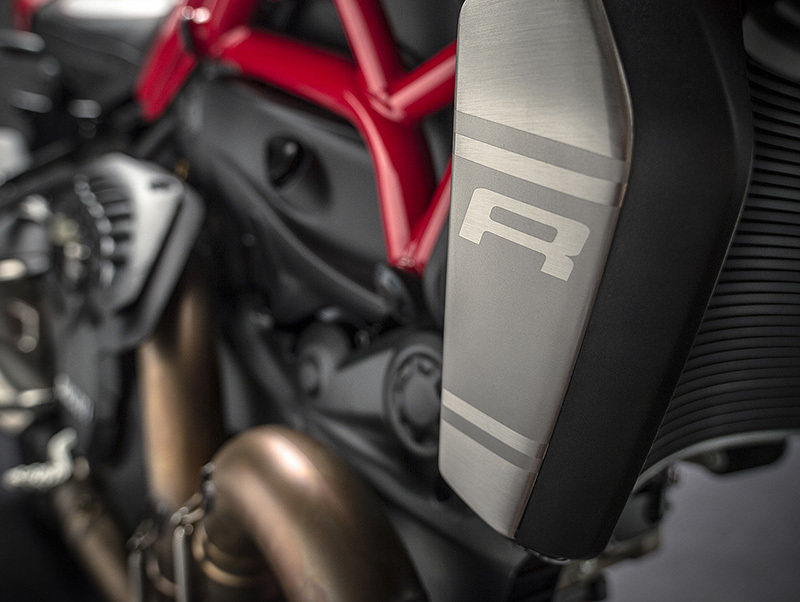 We are expecting this new Monster to be the most radical and powerful Monster, Ducati has ever built it will also be the firm’s most powerful naked motorcycle ever. Ducati will be unveiling this new bike at the Volkswagen Group night just before the Frankfurt Motor Show on September 14th. 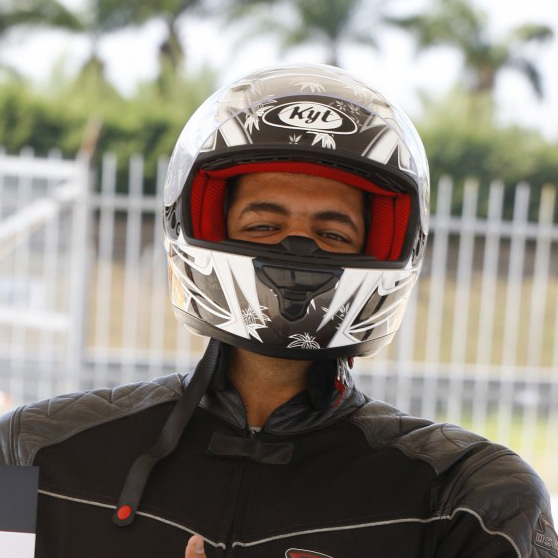 Stay tuned to BikeIndia.in for more.